Western Solutions, Inc. – Western Solutions Inc. 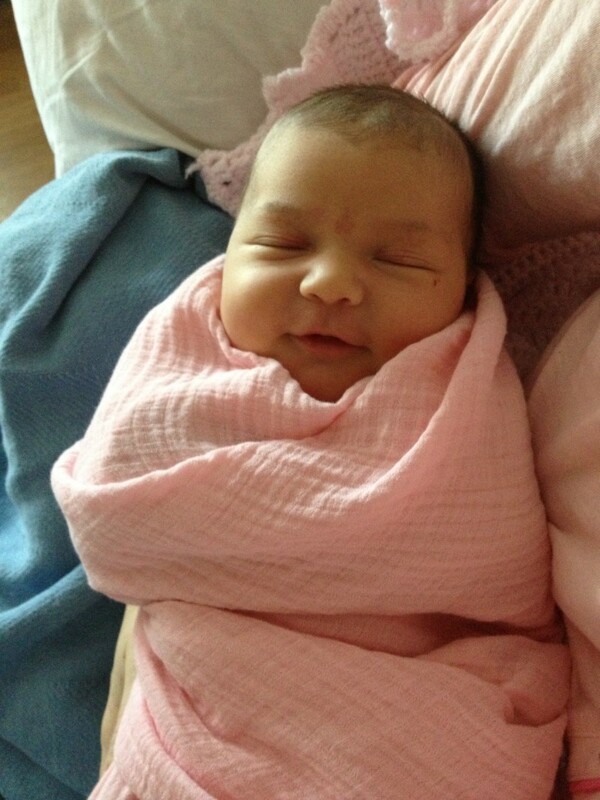 Welcomes Ava Winter!!!!!! Western Solutions Inc. Welcomes Ava Winter!!!!!! Western Solutions Inc. is pleased to announce the arrival of our newest member, Ava Winter. Born at a healthy 9 pounds ll ounces! Thank you to all of our clients and working group team members for all of the good wishes for this special baby! By Joshua Winter|May 16th, 2014|Uncategorized|Comments Off on Western Solutions Inc. Welcomes Ava Winter!!!!!! Western Solutions Incorporated is a Northern California based financial services company specializing in financial advising for non-profit institutions seeking tax-exempt and taxable municipal securities and loans. Western Solutions will save your organization money. We have a network of resources that help us obtain lower financing fees. We ensure all clients receive competitive pricing.